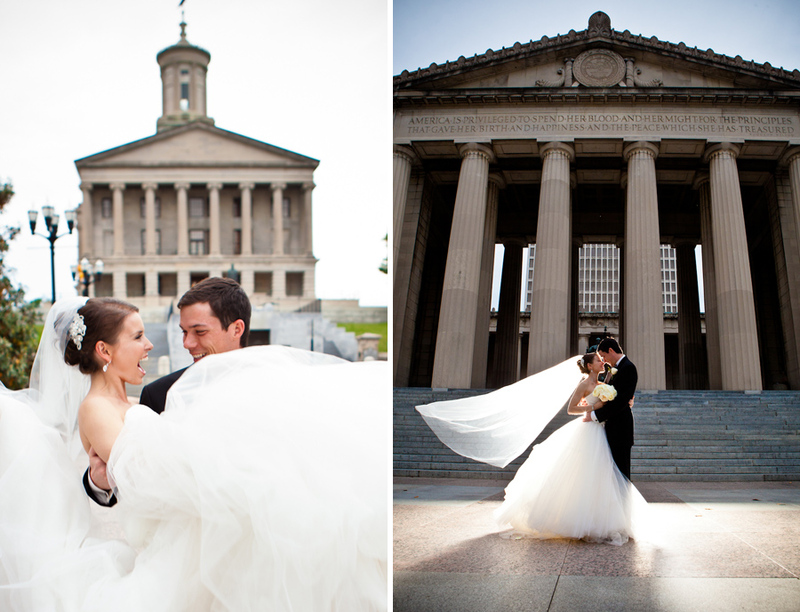 The Hermitage Hotel is an amazing location for a wedding or photography in general. I love the wide variety of backgrounds, great window light, colorful wallpaper and interesting furniture for posing. Its been an exciting year for Heather and Ben. After their wedding the bride moved up to Alberta Canada to be with the groom where he is putting his engineering degree to use with a job at an oil boom-town. Sounds like an adventure to me! 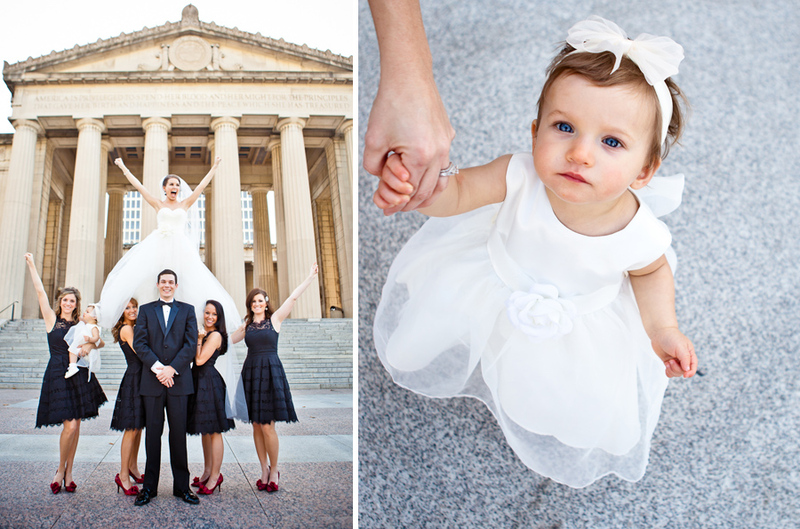 We had a lot of fun with the photography and managed to get the entire wedding party to take a stroll over to the nearby State Capitol building as well as War Memorial Plaza. The bride was a cheerleader at Western Kentucky and so it wasn’t too hard for me to talk her into doing some stunts with her cheerleading friends for the photo ops. 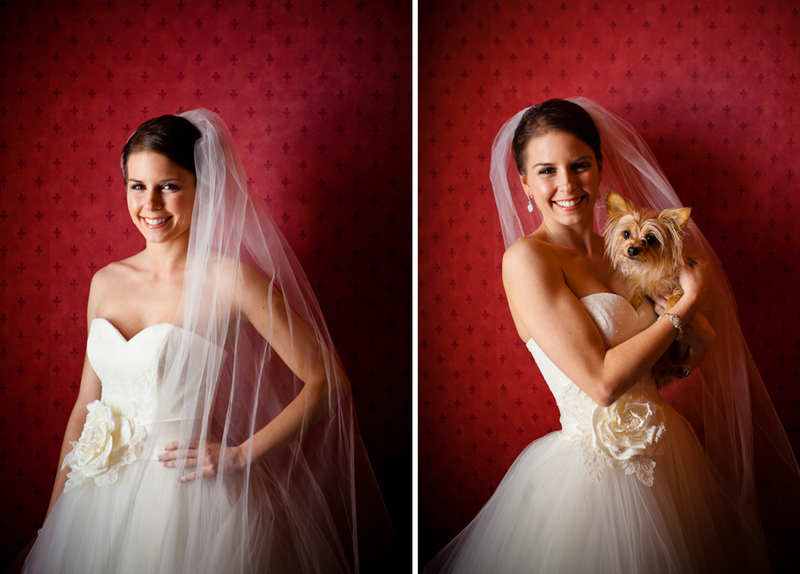 I love a brave bride! Black and red has always been a favorite color combination and I loved the bright red arrangements from Belles Fleurs. I've set up some pyramids on the photobooth but I thought this was a pretty brave bride to pull a stunt like this in a wedding dress at War Memorial Plaza. 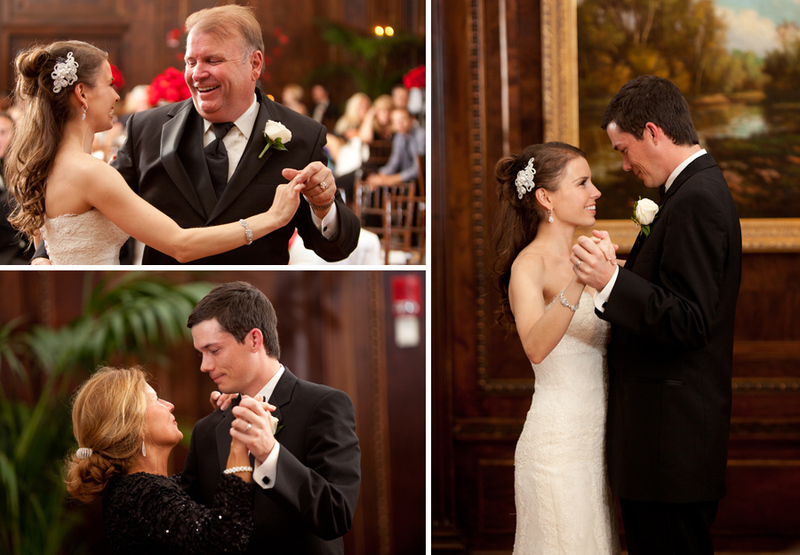 It was a beautiful ceremony with a dramatically long isle and amazing window light. Off camera lighting and a long lens allows me to sneak up and capture candid moments even in very low light. You want a photographer who knows how to light images in a dark room. Take notice if you are searching for photographers and you find any who only shows off daylight images in their portfolio. 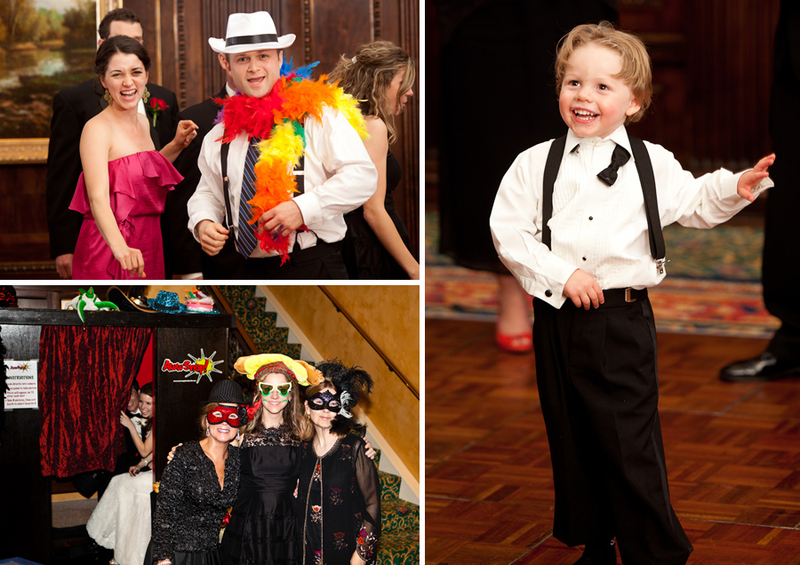 So much of the fun happens at the reception and you don’t want to miss it! LOVE this wedding; you just keep getting better at your work, Matt. Great shots!